In October 2017 GM-Holden shut down all its local manufacturing operations in Australia, and the company reverted to becoming an importer. What are the impacts? They are many and varied. On the local front there is the instant evaporation of a market for the component suppliers, which has a huge knock-on effect in employment of both skilled and semi-skilled workers, associated with, but not directly involved in full vehicle manufacture. Not to mention of course the loss of jobs for all those GM-Holden employees who were employed directly in manufacturing cars. So, the Holden Commodore, an Aussie icon, disappears from the market, with its fans and owners wailing and gnashing their teeth on the sidelines. But, what of the future of the company itself? Fine, thank you very much. Whether GM-Holden makes cars locally, or imports them fully built-up matters little. They are just products, to sell via the national Holden dealership network, and hopefully make profit from. The pain is borne by everyday Australians who have lost their jobs as participants in Australia’s shrinking pool of indigenous manufacturing industries. I should point out that as an industry observer and commentator, I knew this day was inevitable, and local manufacturing would end at some point. It was just a matter of economics and time. GM-Holden however, released from the shackles of being a local carmaker, now has a much brighter future. 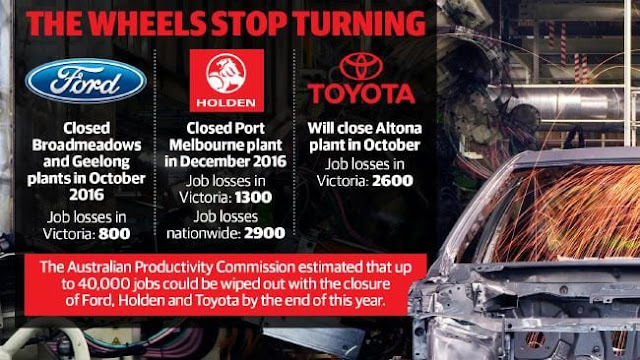 Truth be known, all three of the companies which made cars in Australia (Ford/Holden/Toyota) would have happily given up long ago had it not been for community and political pressure. It was never profitable, and quite frankly, a pain in the backside to keep subsidizing. So, as I said before, now GM-Holden, like its competitors, is released from limiting its range of offerings alongside the vehicles it made locally, and it now has unfettered opportunity to be more profitable, and benefit from a faster turnaround in tailoring its product offerings, based on model changes to its international portfolio of products. Australians are about to see the new ZB Holden Commodore on the nation’s roads, or rather, the German-built (rebadged) Opel Insignia with considerable local engineering, and massaging for the local market. 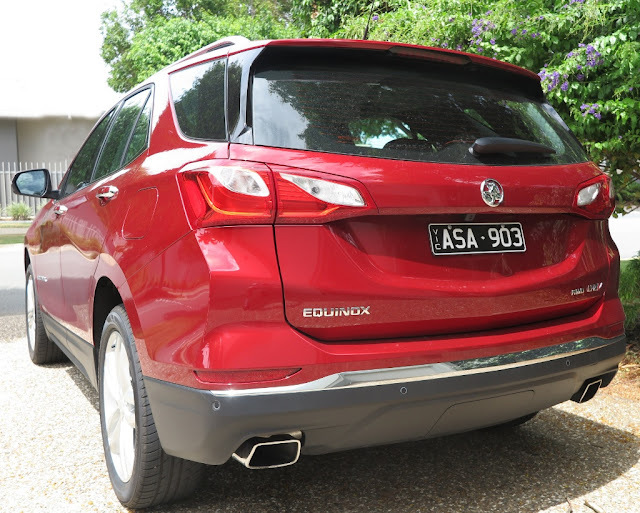 However, the situation is starkly clearer, with the launch of the new Holden Equinox SUV, a prime example of the benefits of dropping the 'albatross' of local manufacturing. All Equinox models are made in Mexico. Equinox replaces the atrocious Captiva, made in Korea at the old Daewoo manufacturing plant. Captiva was primitive in its drivability and NVH, it was cheaply trimmed and generally a poor excuse as a Holden challenger for the highly-competitive products already well established in the medium SUV segment. But, GM-Holden had little choice. It sank all its investment funds into supporting local manufacture of Commodore and Cruze, thus it had to be stringently budget-conscious when adding vehicles to broaden its range and appeal to Australian buyers. Now, the floodgates can open, and GM-Holden has unlimited options for vehicle choice, from any of GM’s international operations. 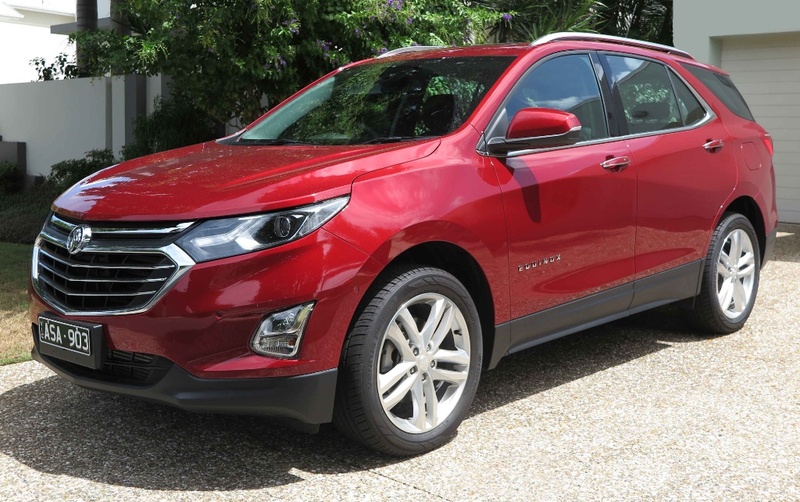 Chevrolet’s Equinox was redesigned in 2014 for the 2015 model year, and this is the SUV, which we now see in Holden showrooms. The changes for the Australian model are limited to a different grille and Holden badges. Design credits for the latest Equinox are Jeff Perkins (Exterior); Chris Gamble (Interior) and Australian Mara Kapsis who was lead designer for color and trim. 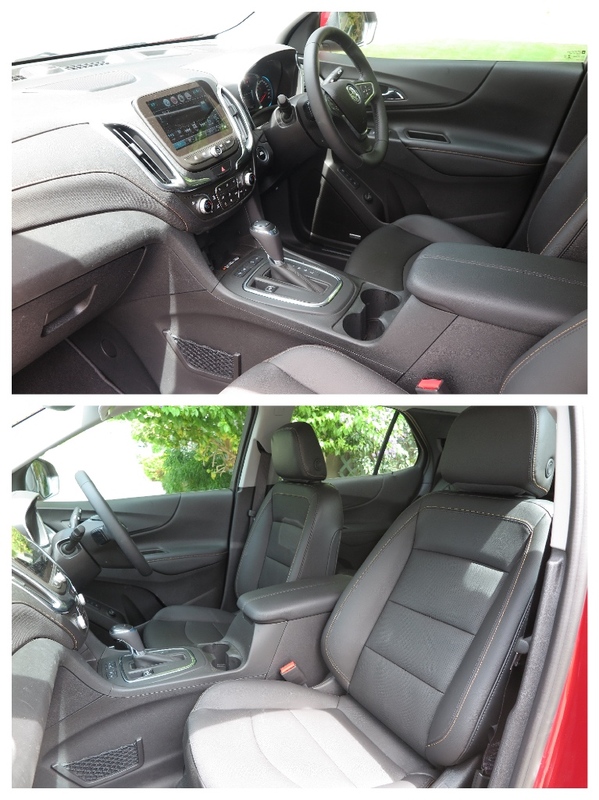 In fact interior trim is one of the areas where GM is trying something new and innovative. The seat fabric is a black, denim-style which blends style with durability. The leather facings also feature a new treatment, which is intended to resist staining and scuffing. Another element worthy of mention is that the scuttle panel (which connects the base of the A-pillars) has been lowered which drops the height of the dash, providing better forward vision for front seat occupants. All of these features are afforded by the new platform, and upper structure design. Once again GM has turned to a ‘kneeling’ rear seat design, where the squabs fold forward, allowing the backrests to fold down for a completely flat loading floor. Another important element is the reduced overall size of the vehicle. Despite being shorter bumper-to-bumper by 4.7ins, the designers have increased interior volume by 3.5 cubic feet. 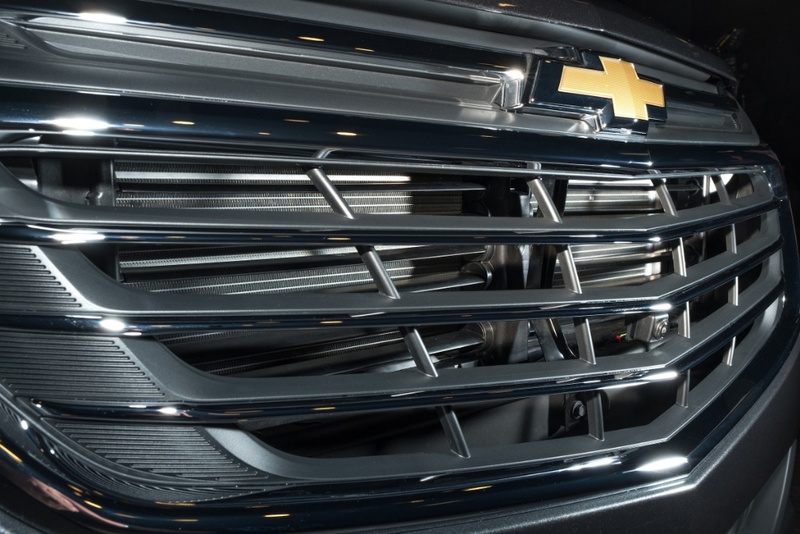 However, as GM’s Design Chief Michael Simcoe pointed out to me, the shorter overall length posed another challenge - aero efficiency - because it’s tougher to push a shorter shape through the air. This challenge resulted in more than 500 hours spent in the GM full-scale wind tunnel, which maintained the essence of the shorter design, but reduced wind resistance by 10% over the previous model. Michael Simcoe told me that the GM designers are spending at least the same amount of time using the wind tunnel to further refine the shape and wind resistance (Cd) of all of the corporate model lineup, which benefits not only fuel economy, but also vehicle control, and stability. There is one element I find fascinating, and that is the 'active' louvres which form part of the grille on US models, where sustained freeway speeds require attention to redirecting airflow, without creating increased drag. At town speeds the louvres remain open, but shut completely at highway speeds, increasing the efficiency of the airflow around the front of the vehicle. I know that small and subtle aerodynamic changes have a huge effect on both design and airflow efficiency. 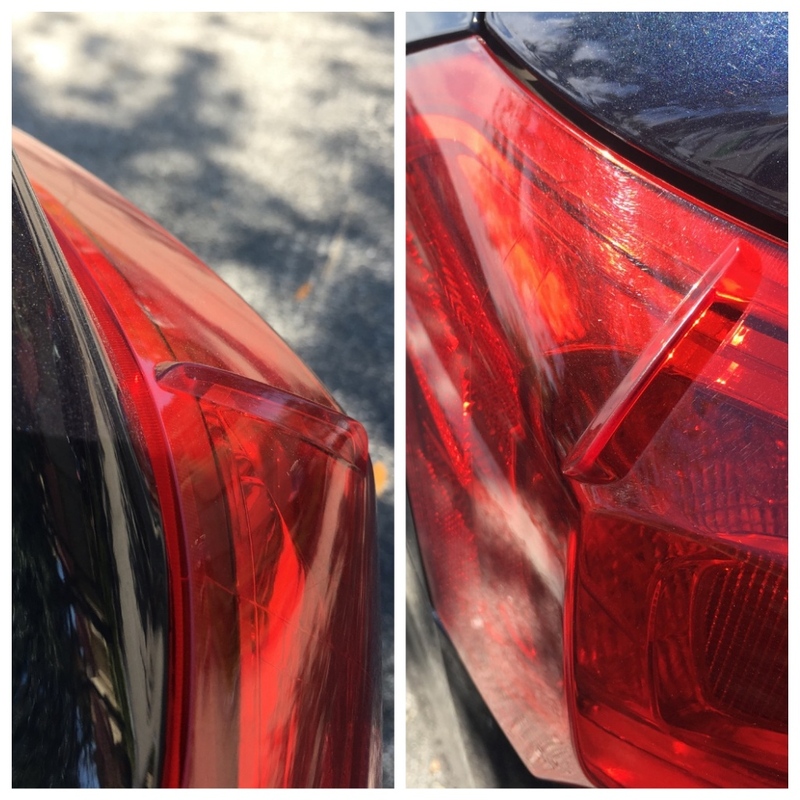 I photographed some of the subtle mouldings on the tail lamps of a current Chevy Malibu, which highlights the detail changes which interrupt airflow to create maximum airflow efficiency. 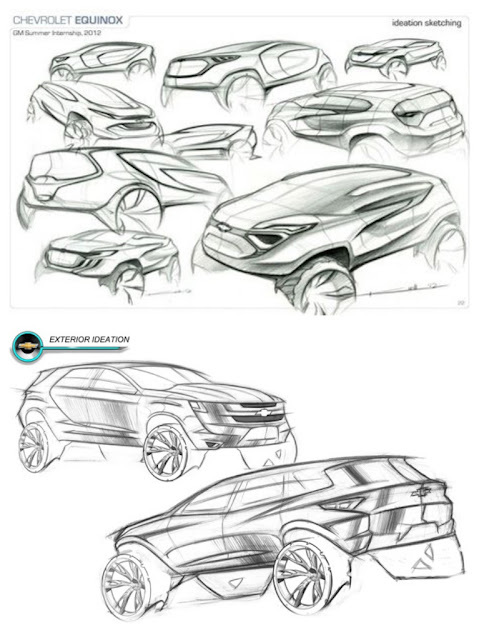 All of this supplemental design work at a corporate level ensures the whole model range achieves the efficiency and fuel economy gains which are vital to overall efficiency. For me, it shows that a mass volume car producer like GM is leaving no stone unturned to deliver greater efficiency and economy, thanks to both design and aerodynamics. Small developments, such as the moulded ridges on a taillamp lens (above), can command large chunks of the development budget, which can be critical barriers to small volume producers like Holden. 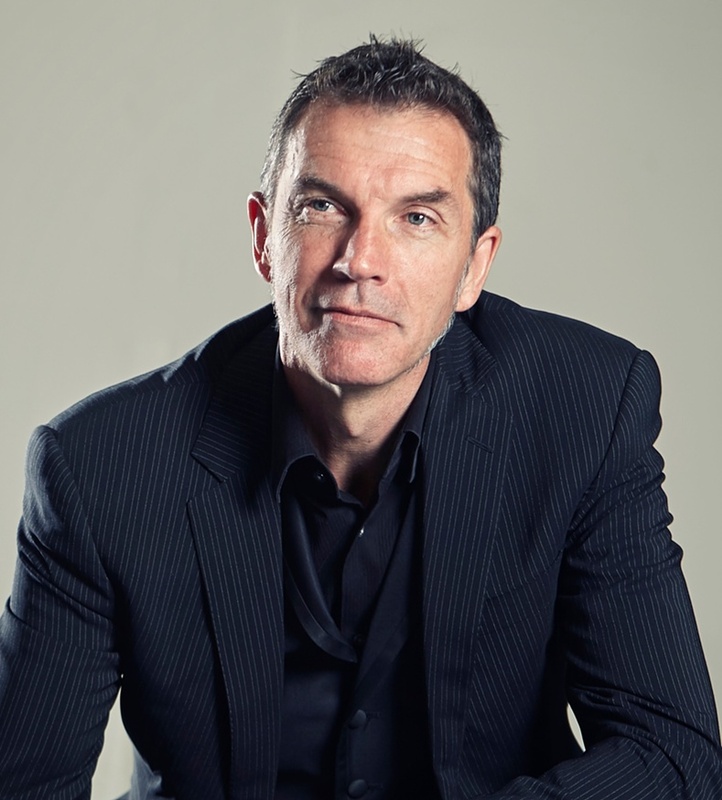 Which is another reason that the change from manufacturer to importer means Holden benefits from corporate resources spent on vehicles which have a wider market availability, thereby achieving savings for both the company and the customer from greater economies of scale. Makes you wonder why local manufacturing in Australia lasted as long as it did? 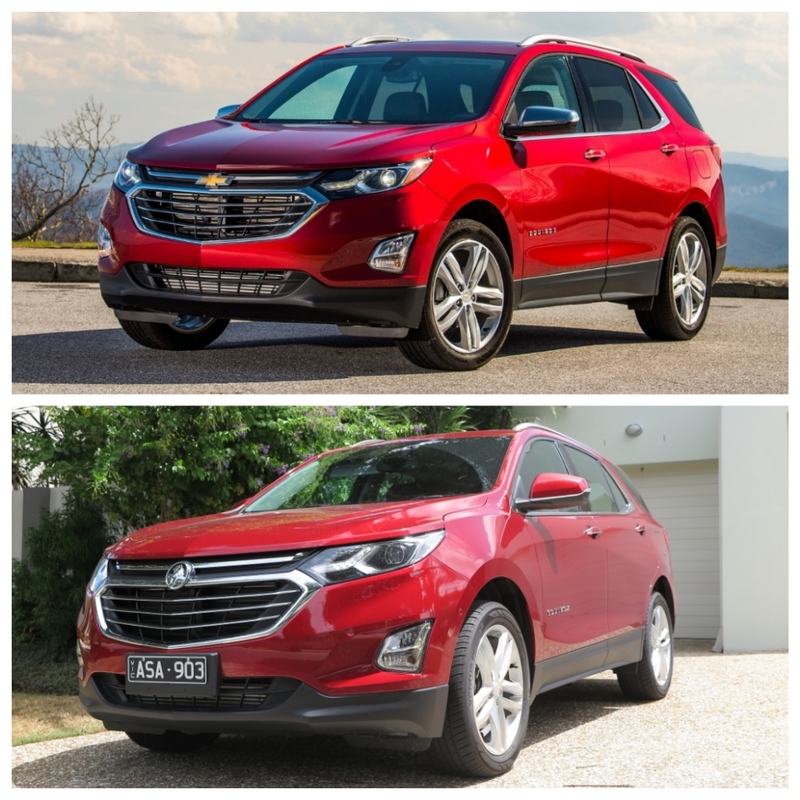 However, what is in no doubt in my mind is that Holden now has a really strong competitor in the intensely-competitive medium SUV sector with the new Equinox.